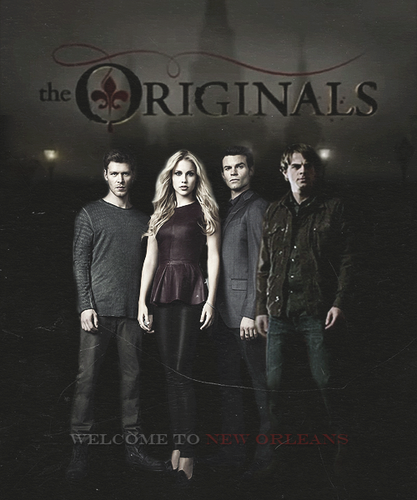 The Originals poster Kol style. . Wallpaper and background images in the The Originals club tagged: the originals rebekah elijah klaus kol. 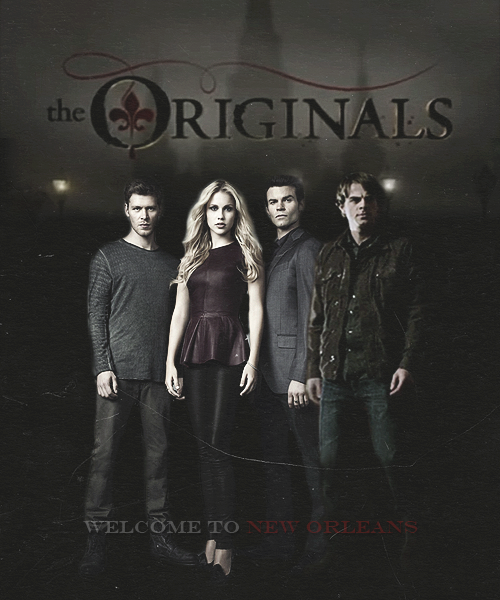 This The Originals fan art contains کنسرٹ. There might also be کاروبار سوٹ, بزنس سوٹ, سائن ان کریں, پوسٹر, متن, چاکبورڈ, نشانی, and تختۂ چاک.